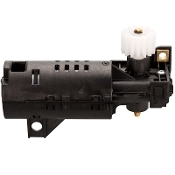 Jura Brew Group Gear Motor, 12V. 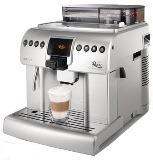 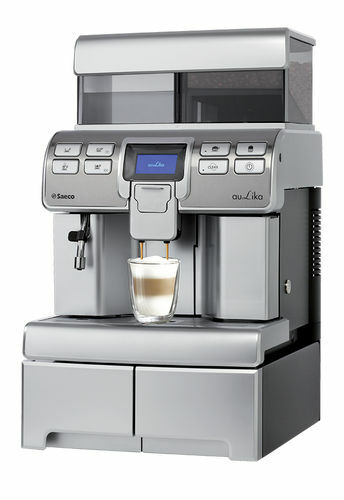 Suitable for: Jura Impressa C, E, F, ENA, J, GIGA, X7, X9, and Z series espresso machines. 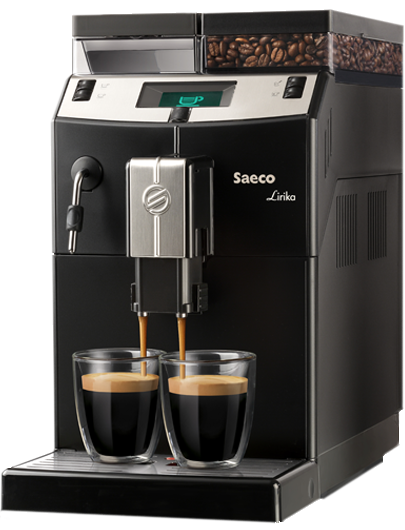 Please compare the bad motor in the machine with picture displayed.